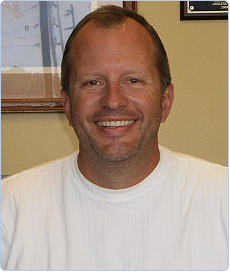 Owner and founder, Andy Christensen, entered the automobile sales and consulting business in early 2000. His vision was realized after seeing a great need for a change in client/seller relationships. Andy's approach comes not from a love for automobiles but from one of bringing integrity and honesty to a profession in which those words are seldom used to describe it. Andy spent 15 years in the financial services industry as a private banking professional, and institutional trust officer as well as a stockbroker. Graduating in 1986 from Bowling Green State University with a BS in Business Administration, Andy went on to earn his MBA in 1991. Andy and his family live in the Hilliard, Ohio, area.